Hello from Miami! We are currently traveling for a mini summer getaway but per request I have a quick preview of my Nordstrom Anniversary Sale haul picks and a giveaway! I will be reviewing and swatching everything as soon as I get back home to Tampa so stay tuned. This sale is usually one of the top events I look forward to every year for fashion deals and beauty finds. I shopped in store while on my vacation for early access as a Level 4 card holder. Quick recap of details, Early Access for the sale officially starts for all card holders today. The sale opens up to the public on July 20th and ends August 5th. A few notes and thoughts. The catalog gives a small sneak peek at what they offer and this year I have a feeling that a large chunk of the sale is online only. This particular year I was really surprised to find the in-store clothing selection very limited. Different stores of course might vary on inventory and brands but the selection wasn’t quite like I remember it being in past years. 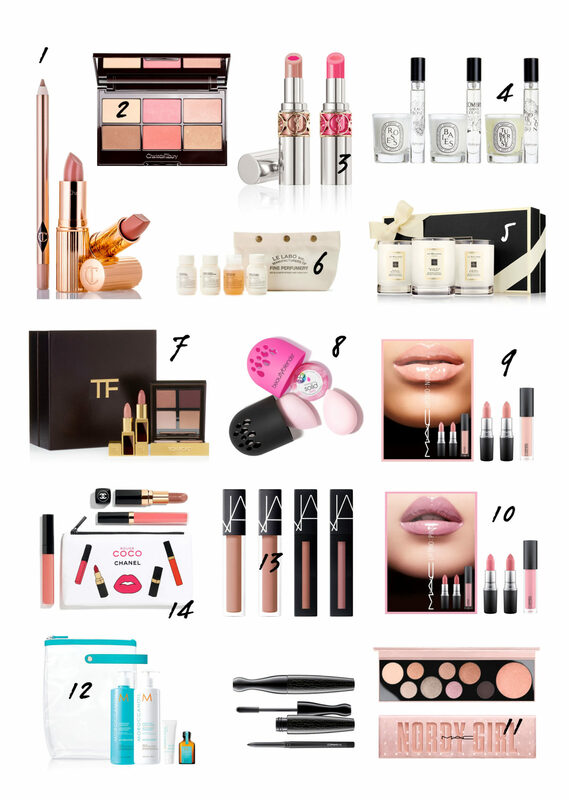 For the Beauty Exclusives I found most of what I had on my wish list, however were a few beauty items I was told were online only and GWPs were a bit sparse in store. Whether you’re shopping in store or online I’d highly recommend you check out their Beauty Gift With Purchase Page first so you don’t miss out in the event you’re spending a lot for yourself or gifts. Full reviews and swatches to follow in the upcoming days but here is a look at my in-store haul. I’ll most likely be adding a few more things from online that I couldn’t find in store. The beauty sets for the home are really nice to stock up on for housewarming gifts! Some of the associates told me they bought some of the tools as gifts for their nieces or grandchildren going to college in the fall which I think is super sweet. There are some really good prices for simplehuman, T3 and Clarisonic. Quick look at the Madewell top which I wore last night! Also wearing non-sale items including the STS Blue Distressed Denim shorts and Tory Burch Sienna sandals. Charlotte Tilbury Glowing, Pretty Skin Palette – I’m dying to wear this but am trying to wait and photograph before I swatch it! Le Labo Body-Hair Hinoki Travel Set – 2.5 mls of the Shower Gel, Body Lotion, Shampoo and Conditioner, both Andrew and I are obsessed with this scent! Also on the review list are the NARS and Sisley options. I have the Laura Mercier and Bobbi Brown palettes on my maybes list. The colors are SO good this year but I really don’t need anymore palettes! La Mer sets are always such a great value as well but I have individual items I’ve been wanting to try that aren’t in the sets this year but they’re always so expensive. Super value on simplehuman sensor mirror and skincare sets, Diptyque and Jo Malone. Quick side by side of the MAC Nordy Girl Metallic vs Matte and cute Kopari Set! To kick off the sale I’m giving away 3 $100 eGift cards to Nordstrom to 3 different blog readers. It’s open internationally but you must be 18 years or older. Simply complete at least one of the tasks in the widget below. Giveaway runs through July 16th 11:45 PM EST. I’ll pick a winner within 48 hours and e-mail them. They must respond within 48 hours or another winner will be selected in their place. Selected winners are going to be announced on the widget below. I’ll also be hosting more throughout the rest of the month so be sure to follow along! Not sponsored or affiliated. 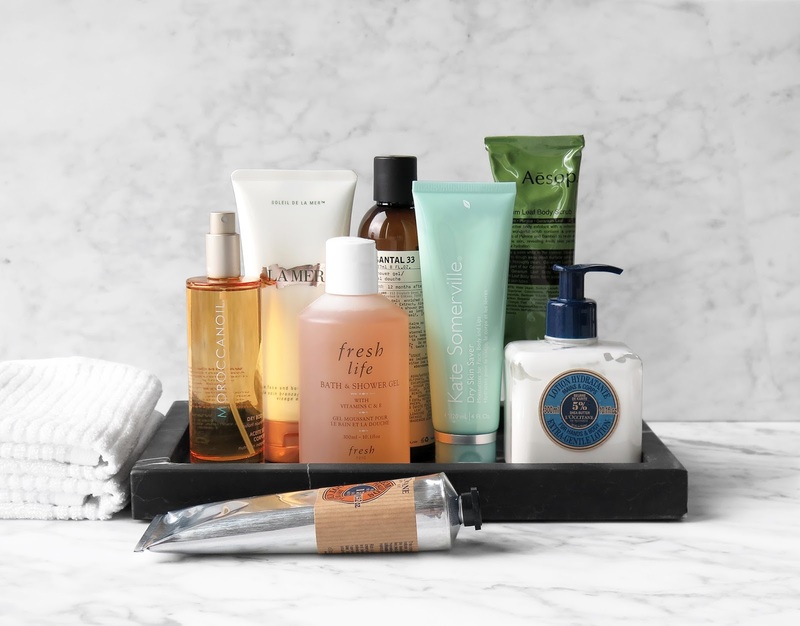 Tell me what’s on your Nordstrom Anniversary Sale Wishlist! Are you shopping in store or online?